As with any computer system, memory is also an important factor in the overall performance of the server. Therefore, use the Infineon HYS72T128020HU 1 GB DDR2 ECC module for purposeful upgrading or quick repair. As with any computer system, memory is also an important factor in the overall performance of the server. Therefore, use the Infineon HYS72T128020HU 1 GB DDR2 ECC module for purposeful upgrading or quick repair. 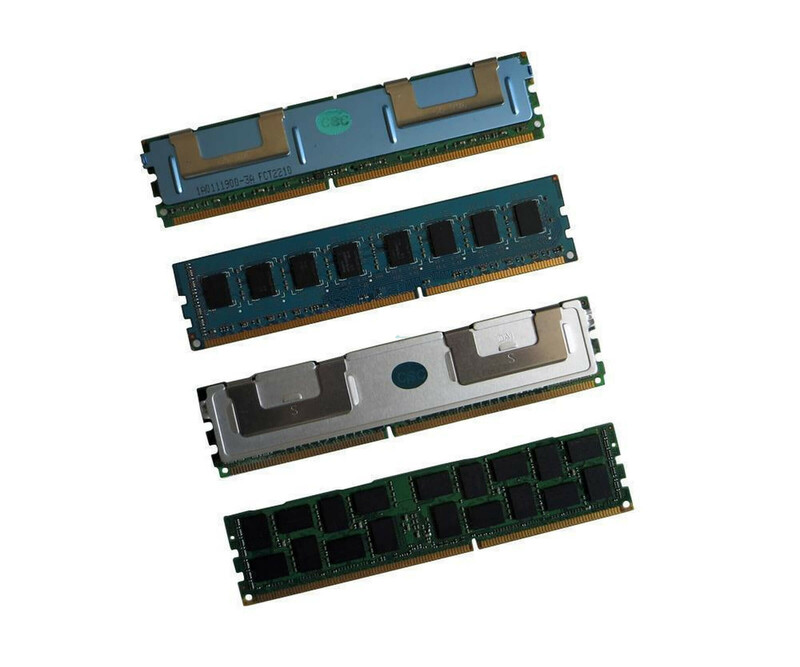 Immediately after use, you benefit from the RAM memory without further configuration, which makes the use even more worthwhile. Basically, the Infineon Qimonda HYS72T128020HU RAM module has 1GB of DDR2 SDRAM. The server must support this storage technology in any case. The same applies to the ECC function of the memory, which is why only a few servers and workstations are compatible with this memory module. Traditional desktop PCs do not work with RAM. Additional features of the Infineon Qimonda HYS72T128020HU 1 GB DDR2 ECC memory counts a maximum memory clock rate of 667 MHz. This can also be found in data sheets under the designation PC2-5300E. In addition, the manufacturer specifies the latency with CL5, which has less influence on performance. Infineon Qimonda has produced the HYS72T128020HU RAM module in the well-known DIMM 240-pin format. So you can use the 1 GB DDR2 ECC simply on the main board in the corresponding slot, to use the gained power directly at the next start. Many manuals also provide information on the maximum equipment, which is why it is also worth a look.